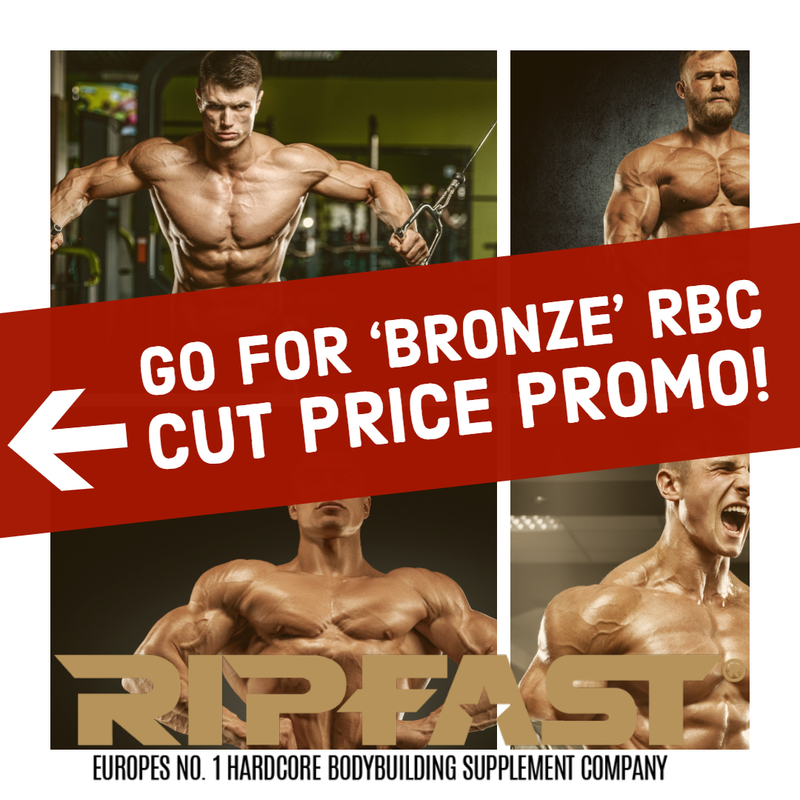 We have several excellent value options to make your Ripfast Bodybuilding Club membership fantastic value whilst offering the ‘best in the category ‘products on the market delivered to your home every 3-4 weeks as your next product becomes due. The different product packages just give you more discounted products at each level (Bronze, Silver, Gold). So you have the option to use more products that work in different ways and work better alongside each other. Plus you benefit with more discount/savings as the levels go up. You SAVE £10 on every delivery! You SAVE £33.98 on every delivery! You SAVE £39.98 on every delivery! You SAVE £47.97 on every delivery! You also get the powerful OCS -1 (billed separately with shipment 3). and best proven liver support ingredients in the correct and high, effective doses needed for them to work properly (unlike cheap, low dose products that are a waste of time). 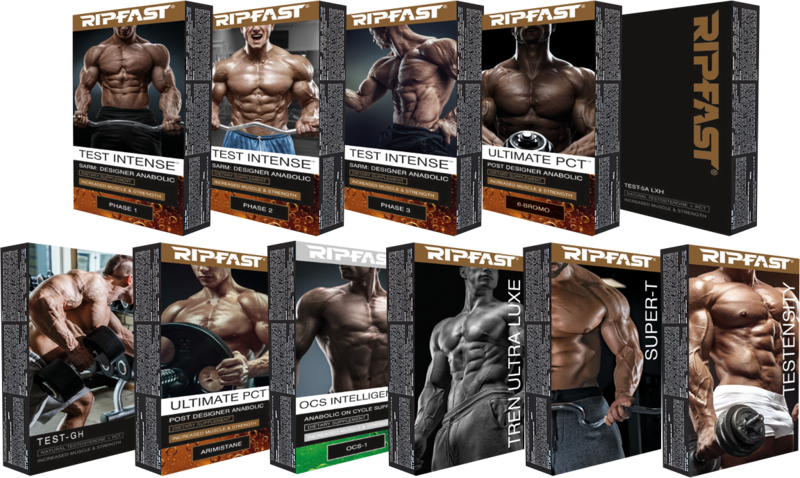 Ripfast Bodybuilding Club (RBC) will be super-effective for your bodybuilding gains. We 100% GUARANTEE YOUR SUCCESS – start today with our industry beating FULLY RISK FREE 30 day ‘Try It At Home/Return The Empty Pack’ Money Back Guarantee.